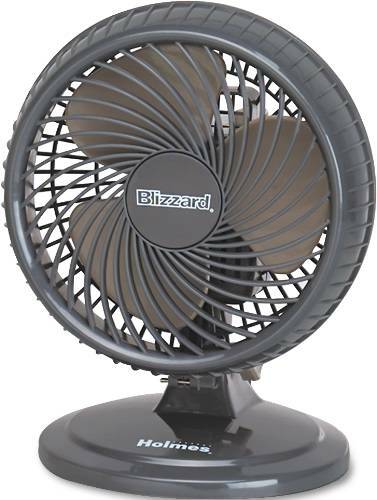 Features 4" metal blade diameter. 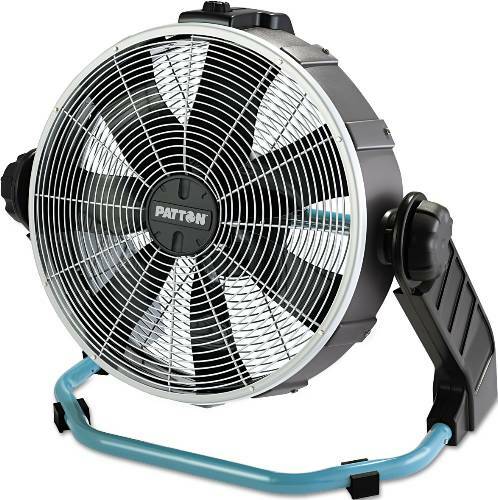 Tilt adjustable head allows you to focus air flow where you need it. 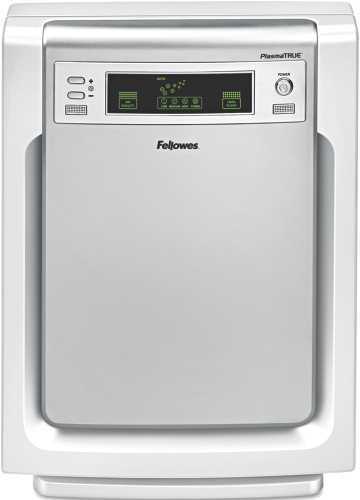 Metal front and rear grills. 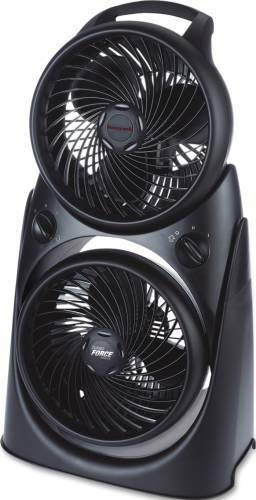 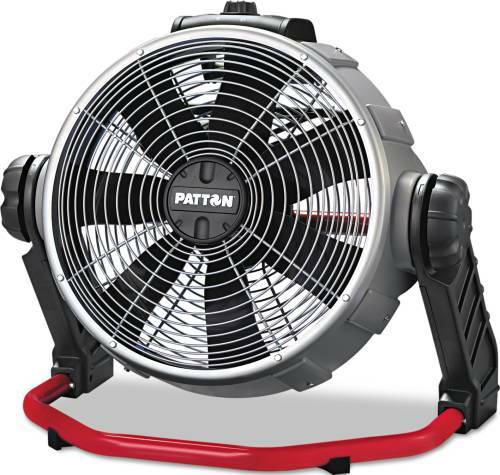 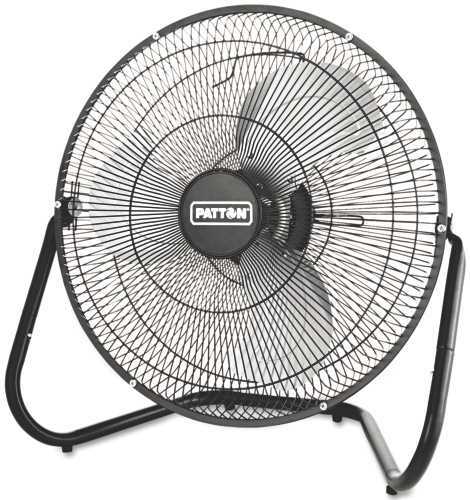 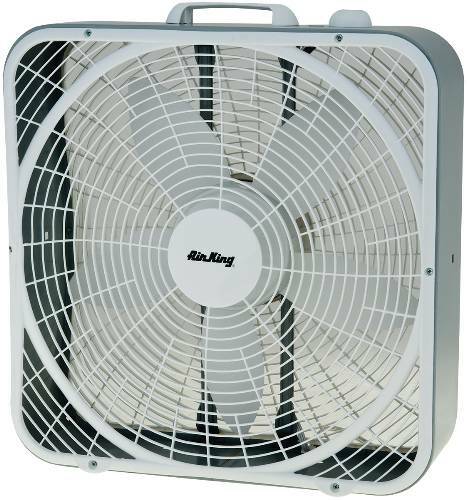 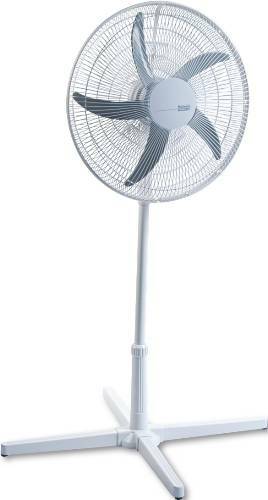 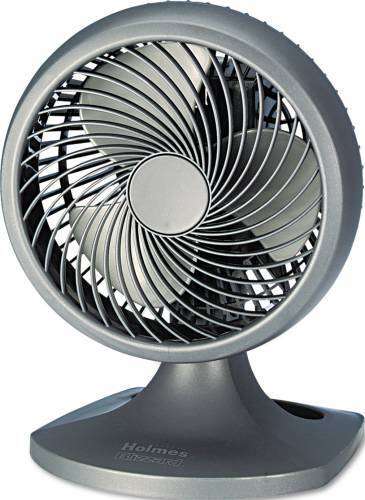 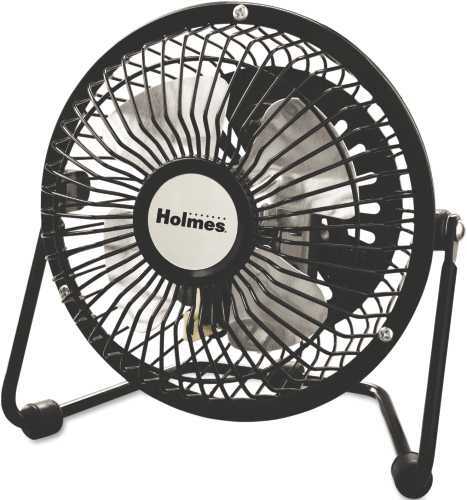 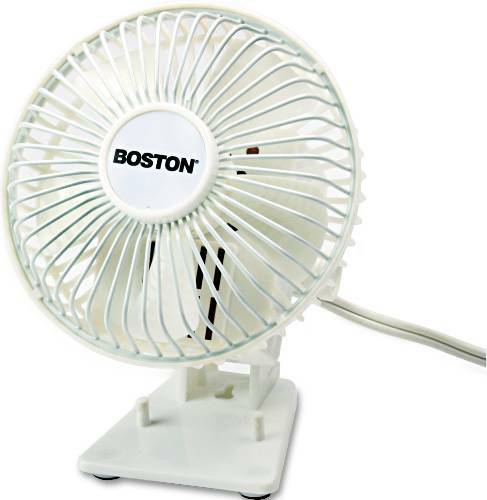 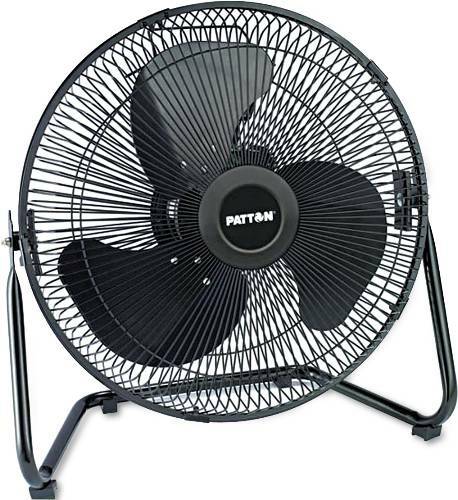 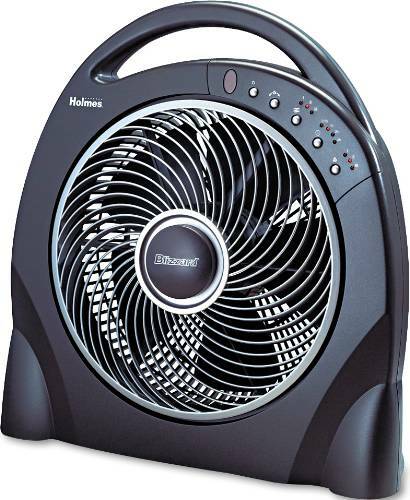 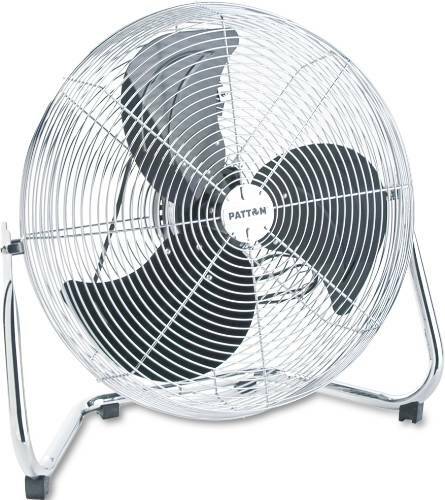 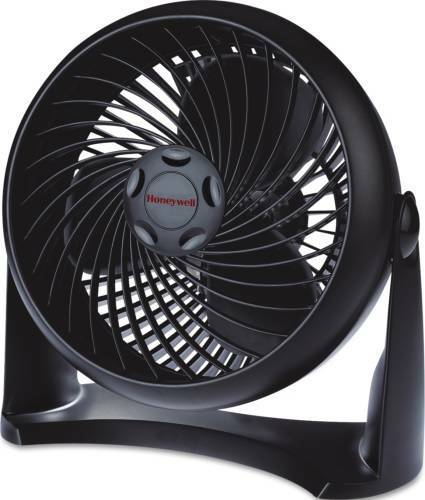 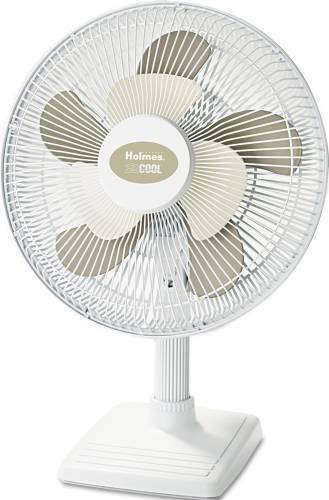 Fan Head Size: 4"; Fan Type: Desk; Width: 6".